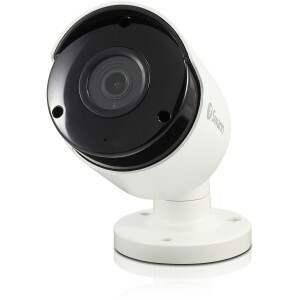 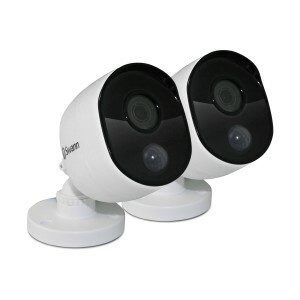 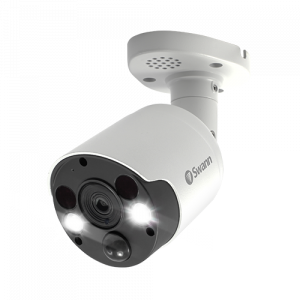 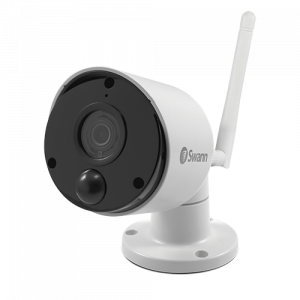 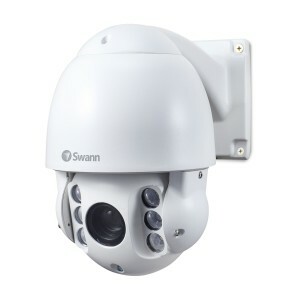 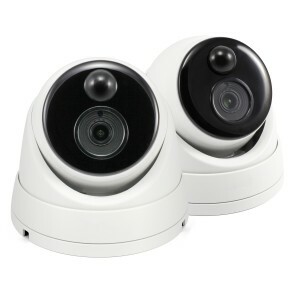 Swann CCTV cameras offer you a variety of choices to help you protect and monitor your home or business. 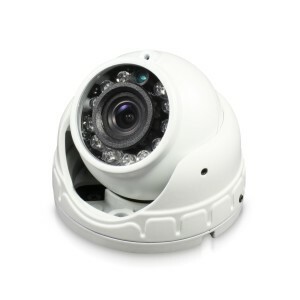 Browse our range of indoor and outdoor security cameras, including bullet cameras, the ideal visible deterrent, and discrete dome cameras. 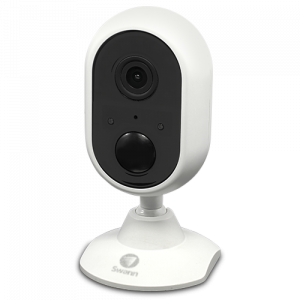 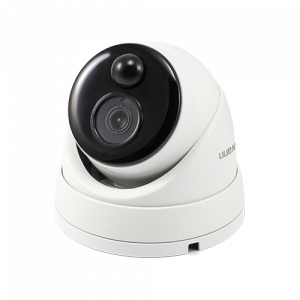 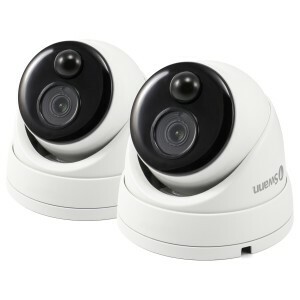 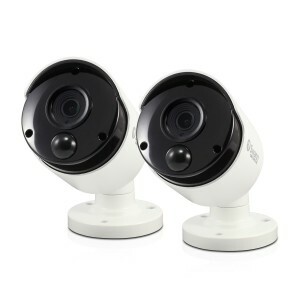 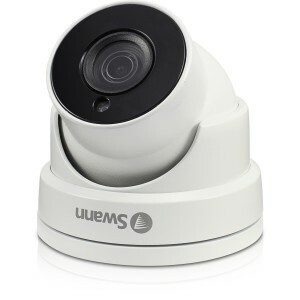 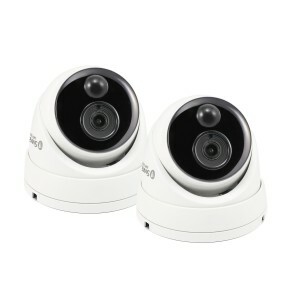 For a worry-free, wire-free option, try our rechargeable security camera. 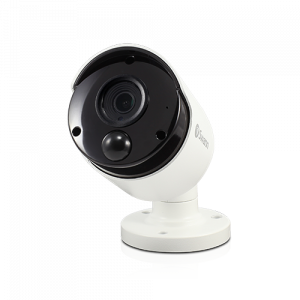 Find a HD CCTV camera that fits your needs and browse by top features including 1080p to 4k ultra HD resolution, weather resistance, and night vision. 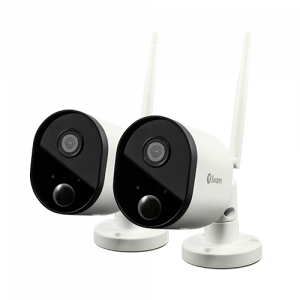 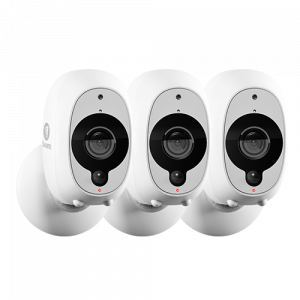 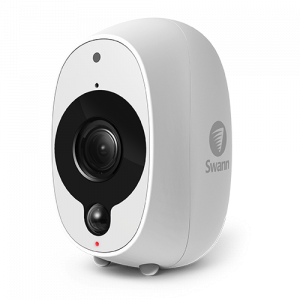 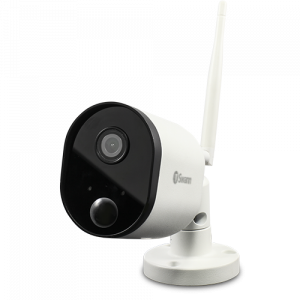 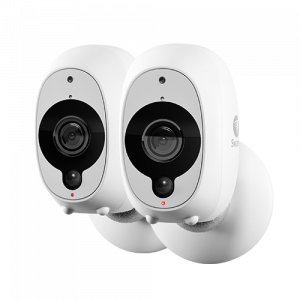 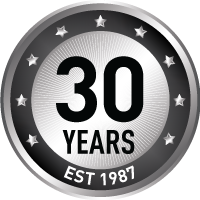 Every surveillance camera is backed by a 12-month warranty as well as our online support community. 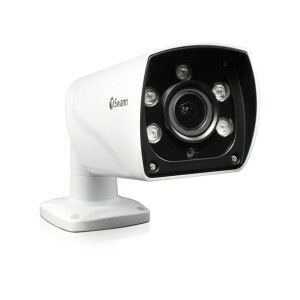 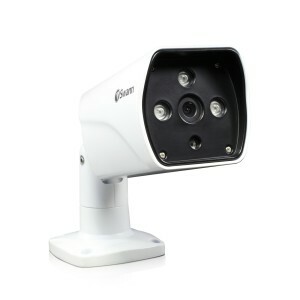 With a Swann CCTV camera, you’re covered day or night, indoors or out.